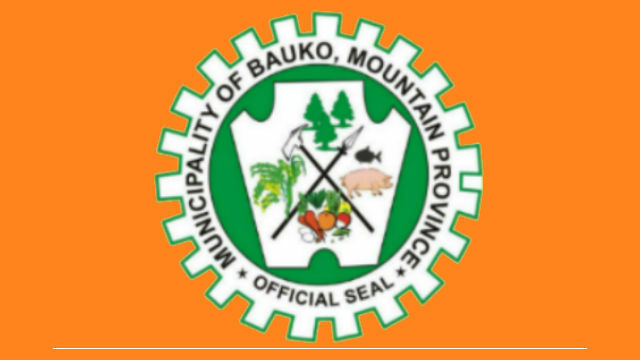 With the theme “Bauko: Home of Talents and Opportunities” , Bauko is set to celebrate its thanksgiving festival – “Begnas di Bauko” on March 14-16, 2019 at the Municipal Oval, Poblacion, Bauko, Mountain Province. In the context that Bauko is the headwater of major river systems that leads to Abra, Agno, Chico, and Magat rivers, this year’s celebration aims to highlight advocacies and interventions for watershed protection and conservation and the same time promoting the talents that has been cultivated and opportunities provided by being home to headwaters. The festival will feature reconnection to cultural and nature sites (Tourism assets) through pre- Begnas Trekking and integrations; a civic parade that will mobilize the 22 barangays and different sectors and partners including sister cities and municipalities that strengthen and reignites the spirit of belongingness. With the Agro-Industrial Tourism Fair and the cultural presentation on the 14th of March, the first day is a cultural fellowship with Senator Cynthia Villar as guest of honor and speaker. The priests and bishops of the Roman Catholic Church of the Apostolic Vicariate of Bontoc and Lagawe and the Episcopal Diocese of Northern Luzon will be staging a concert to raise fund for ecological advocacies and a church Building at Soysoyoc, Tapapan. Woven products will be highlighted in a fashion show during the search for Ms Begnas at the same time providing venue for the newly installed Sangguniang Kabataan councils to be in a night of fellowship with the elders and the search candidates. School age children will take the center stage during the 2nd day of the festival with Mike Defensor in a celebration of talent showdown and indigenous games. The 3rd day will be a day with partners and friends in the name of community development. Nancy Bantog of the Cordillera office of the Department of Science and Technology will grace the occasion with the promotion of health, good practices through marathon and Red Cross event. Mayor Abraham B. Akilit enjoins the participation of all barangays and invites everyone to be in Bauko on these dates for a taste of Bauko’s hospitality, culture and arts, scenic and panoramic landscape, most of all for mobilization to support the advocacy on watershed protection and conservation, specially in a month when fires are like fallen stars scattered in the mountains.